Did you know this "American-born Sport Sedan" exists? Do you care? I didn’t know there was a Passat GT until yesterday when I saw some reviews pop-up. However, in some related news, looks like the next GLI will get the GTi’s good bits. 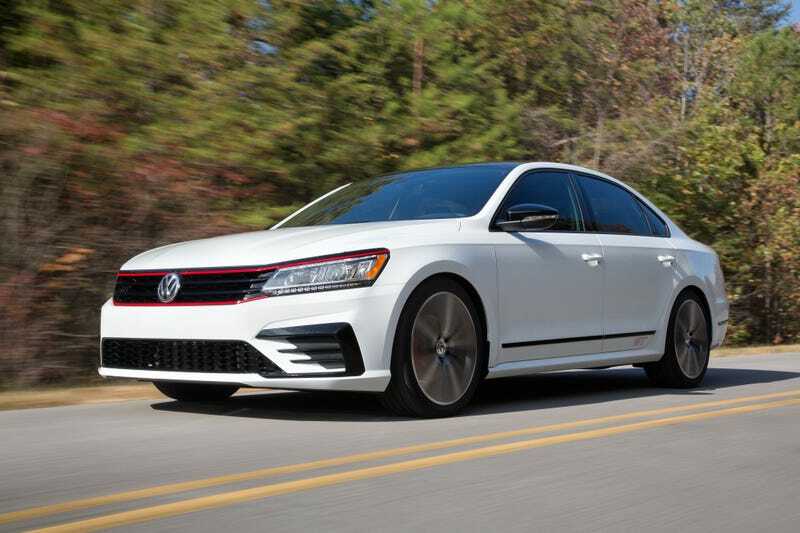 The standard 2019 Jetta has been getting good reviews but will anyone take the GLI over the GTI? Torsion-beam suspension? Not on the performance model.